The region's largest and most innovative cinema exhibitor, VOX Cinemas features high-resolution digital projection systems, immersive 3D content, expansive VOX MAX screens, Dolby Atmos and 7.1 multidimensional surround sound with tailored experiences such as IMAX with Laser, VOX THEATRE by Rhodes, VOX GOLD, VOX 4DX, VOX KIDS and value-oriented seating alternatives. 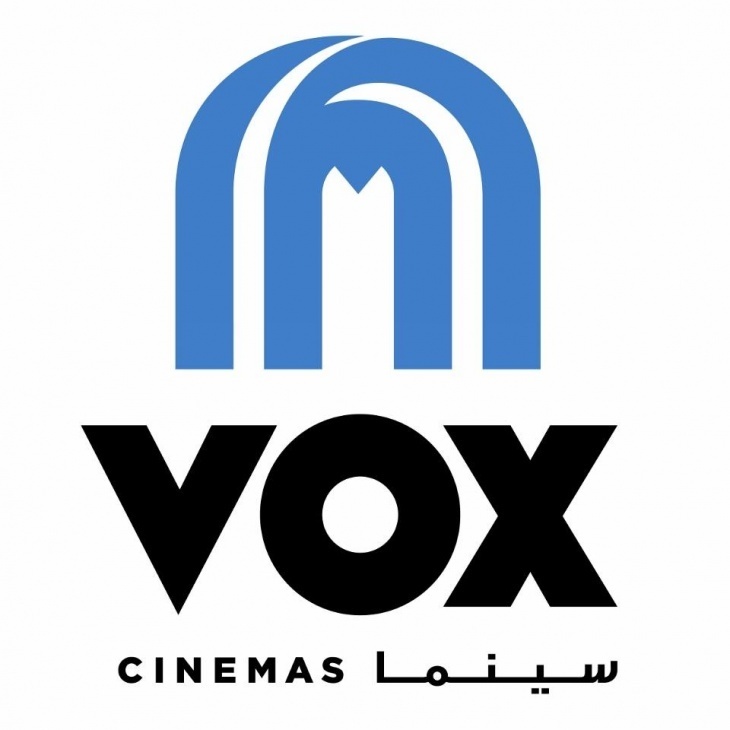 VOX Cinemas has 13 locations in the UAE: Mall of the Emirates, Mercato Mall, Burjuman, Shindagha, Cineplex at Hyatt, Al Hamra Mall, Marina Mall, Yas Mall, City Centre Deira, Mirdif, Ajman, and Fujairah. VOX also has branches in Oman, Lebanon, Qatar, Bahrain and Egypt. GOLD by Rhodes is for the ardent film fan who wants to indulge in some extra comfort while enjoying their movie. To add to your experience, we have collaborated with Michelin-starred chef Gary Rhodes to launch a gourmet menu with a wide variety of classic cinema snacks with a twist, bigger bites and beverages. Order decadent dishes directly to your ultra-spacious seats while enjoying movies on digital surround sound and wall-to-wall high definition screens.